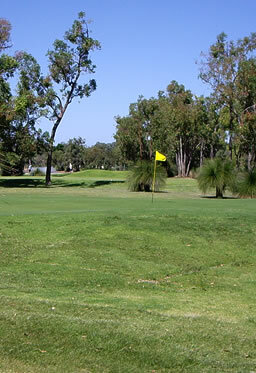 Marangaroo, Marangaroo, WA - Golf course information and reviews. 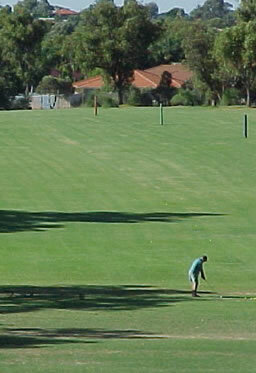 The Marangaroo Golf Course opened in 1988 and since then has become the one of the busiest 18 hole public courses in Perth. The Murray Dawson designed course recently celebrated its 20th birthday. 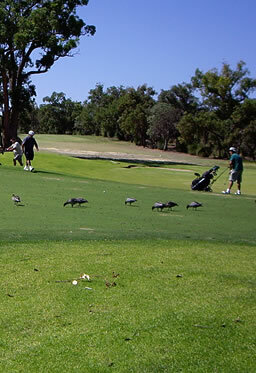 Murray Dawson was a prolific designer of courses in WA, designing over thirty courses. His brief for designeing the courses was to provide a gentle but interesting test through the natural bushland with many doglegs and blind tee shots. 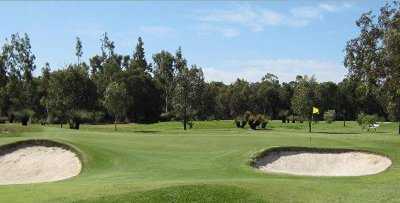 The course was built by the City of Wanneroo in a beautiful bush land setting. It measures 5,616 metres (6,177 yards) off the back tees. 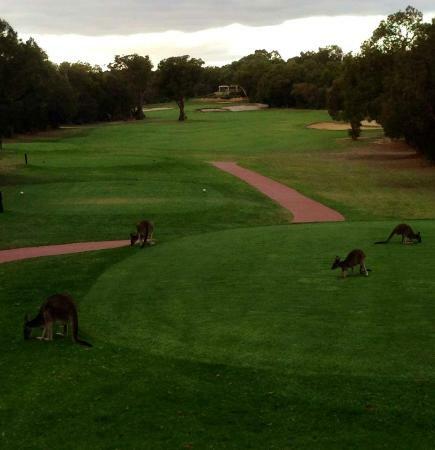 Marangaroo is also the home to hundreds of kangaroos who will often laze around sunning themselves disinterested in the passing golfers. One of the most interesting holes is the 422 metre par five 11th which is a narrow, double dogleg over a hill. 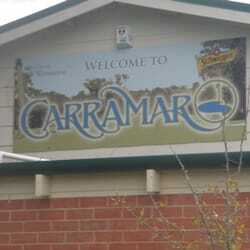 Add a course review for Marangaroo. Edit/Delete course review for Marangaroo.